Hello and welcome to VET News,It is National VET Conference week!! I will be at the National VET Conference this week Wednesday – Friday. I am delivering a Masterclass session Wednesday and attending the main conference on Thursday and Friday. It is always a great event hosted by our friends at Velg Training. If anyone is attending please come up and say hi. ASQA has announced a new strategic review into international education. I do think this is good timing as I see that sector just starting to get a little heated. Many of you will remember the CRICOS meltdown in 2008-2010. Nobody wants to see that happen again. Hopefully this strategic review will be the light needed to keep that side of the sector from loosing its way again. Cancellation of registration as a provider of vocational education and training (VET) services. ASQA has announced six additional RTOs who have been notified that their registration will be cancelled. 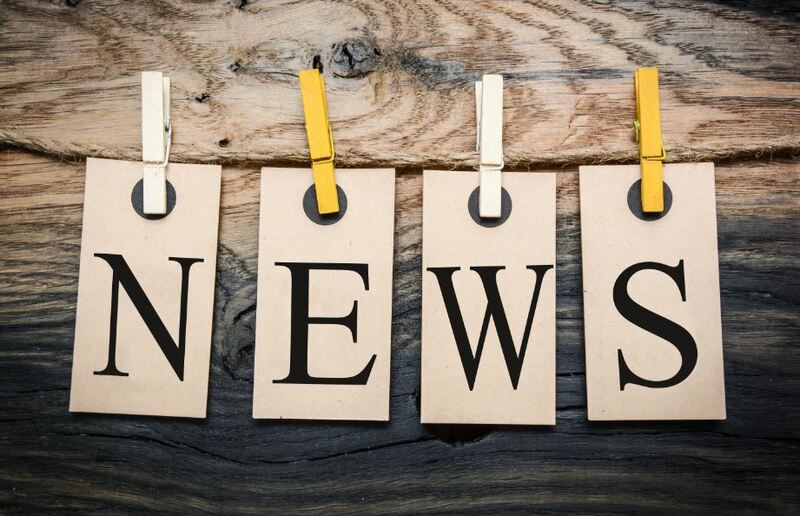 ASQA’s decisions will take effect unless the provider seeks a review of ASQA’s decision including via the the Administrative Appeals Tribunal (AAT). 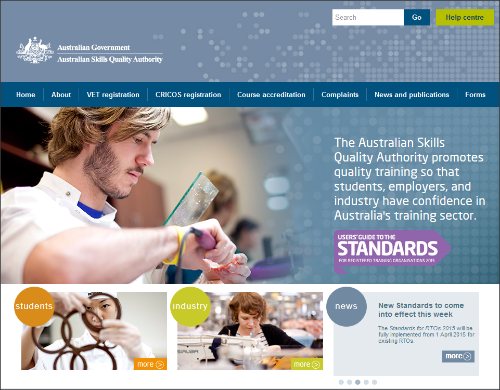 ASQA has announced that, a number of ‘Superseded’ and ‘Current’ training products (315 in total) had their status on training.gov.au changed to ‘Deleted’. The ‘Deleted’ status indicates that a training product is no longer current and that it has not been replaced or superseded by another training product. 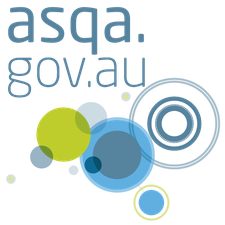 Due to the status being applied retrospectively and to ensure no enrolled students are disadvantaged, ASQA Commissioners have approved an extended transition period of one (additional) year, until 13 June 2018 for the affected units of competency. ASQA has announced that it has made international education one of two target areas over the next 12 months. ASQA will undertake a strategic review of VET and English language education delivery to overseas students. In May 2017, Skills Tasmania held six Regional Skills Forums around the State. These regional forums replaced the annual Skills and Workforce Development Conference. The main objective of the forums was to expand the understanding of a new audience about how the training system can support business productivity and local workforce participation. Resources and Infrastructure – RII30915 Certificate III in Civil Construction – RII32015 Certificate III in Drilling Oil/Gas (On shore). 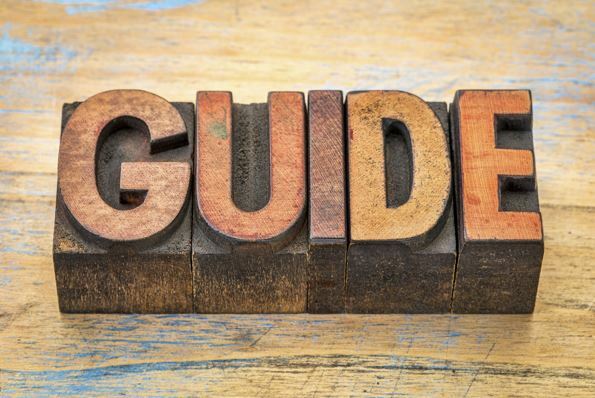 The Fair Work Ombudsman (FWO) has issued two new guides to assist apprentices and their employers to understand their rights and obligations in the workplace. See the links below for apprentice entitlements and information on hring employees. In most cases ASQA is empowered to fix transition periods longer or shorter than those detailed in Clauses 1.26 (a), (b) and (c) of the Standards for RTOs 2015. ASQA will only consider applications for an altered transition period where it can be demonstrated that there would be genuine disadvantage to a cohort of learners if such an application was not approved. 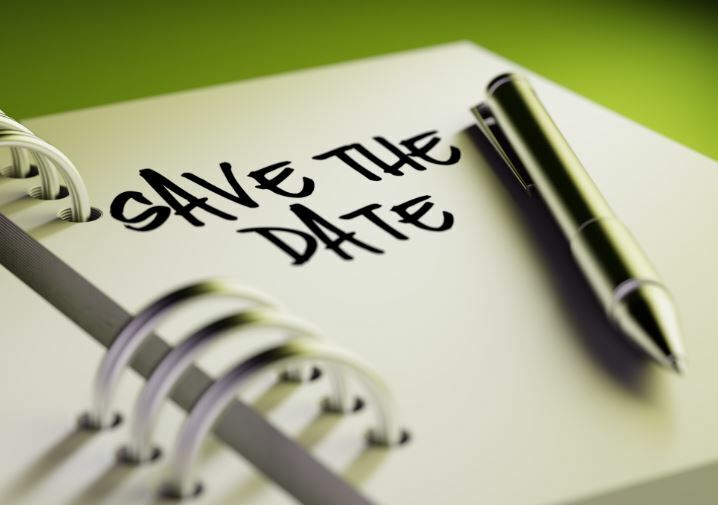 To read more about the reduced transition periods for MAR qualifications see the link below. ASQA is seeking feedback from the VET sector on its proposed schedule of revised fees and charges for 2018. Update to the unique record check in the NAT00020 file. Minor text edits throughout the document for clarification purposes. 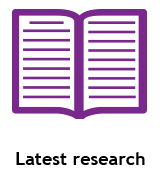 New research connecting the 2006 VET in Schools Collection with the 2011 Census shows that school students undertaking VET studies are gaining positive employment and educational opportunities, to read more on this research CLICKHERE . The Retail Services Training Package is now available in release 3.0, it now also includes some higher level merchandising qualifications in addition to some new skill sets in e-commerce and online retail coordination. This webinar will help participants to understand the requirements of clause 1.1 in the RTO Standards. We will present the components of a Training and Assessment Strategy and detail how to make these documents useful and unique to your delivery. A focus in the presentation is the requirements around the Volume of Learning. 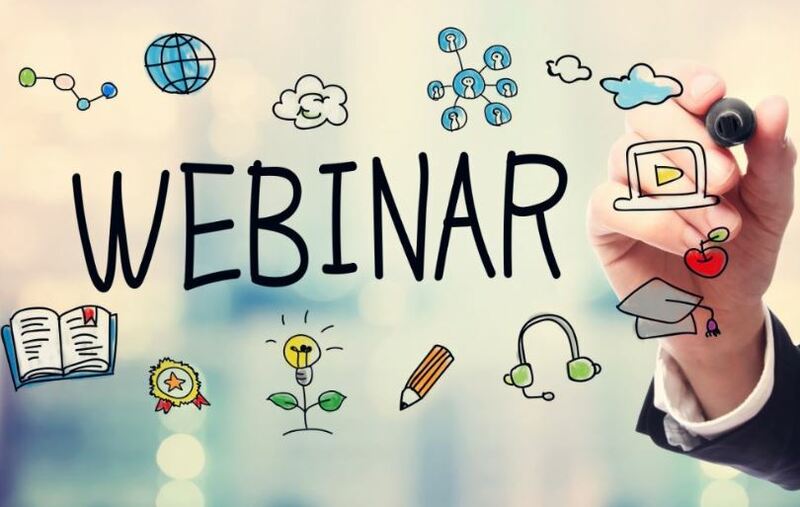 The webinar will provide strategies to comply with this requirement and how to present your training duration to support your compliance.Select “Register Now” for an individual registration or “Add to Basket” to register multiple participants.